The virtual tours and the 360 degrees videos designed and manufactured by us can be integrated and deployed through customized App (iOS, Android, Mac, Win) ready to be used even with vr glasses. Our videos can be used in live online or offline events, for example during product presentations, exhibitions, confidential meetings, where thanks to virtual reality glasses such as Google Card Board, or Samsung Oculus Vr the audience can experience an immersive experience. The same experience can then be distributed online at a later time using the main app distribution platforms such as Google marketplace and Apple Store. The virtual tours and the 360 degrees videos designed and manufactured by us can be integrated and deployed through customized App (iOS, Android, Mac, Win) ready to be used even with vr glasses. 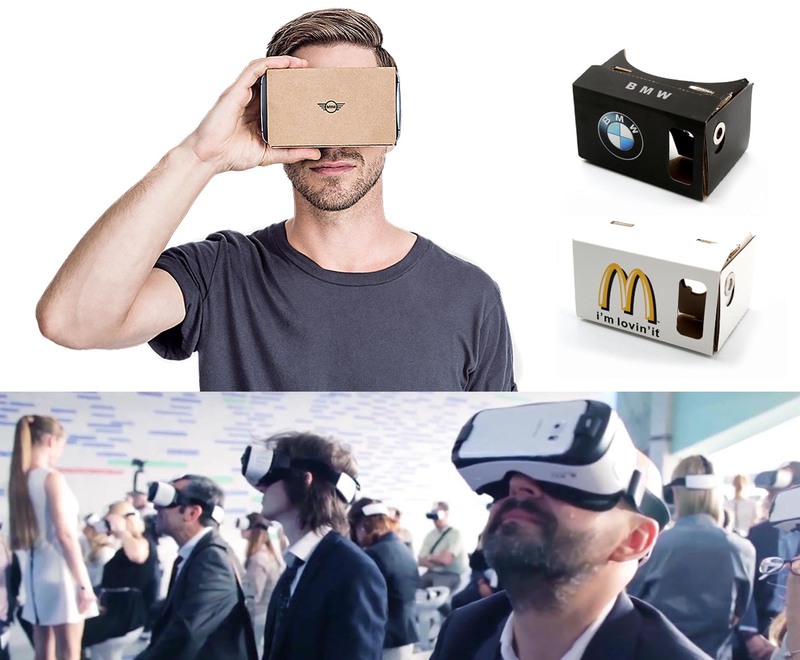 Our videos can be used in live online or offline events, for example during product presentations, exhibitions, confidential meetings, where thanks to virtual reality glasses such as Google Card Board, or Samsung Oculus Vr the audience can experience an immersive experience.